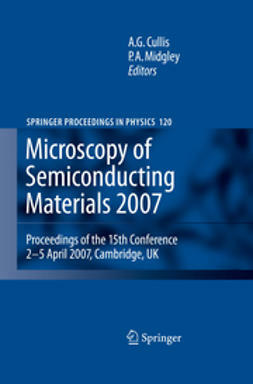 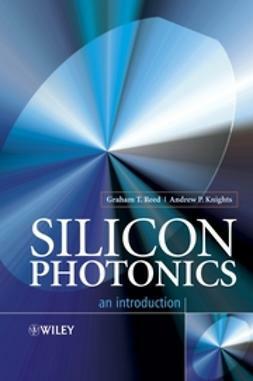 This unique collection of knowledge represents a comprehensive treatment of the fundamental and practical consequences of size reduction in silicon crystals. 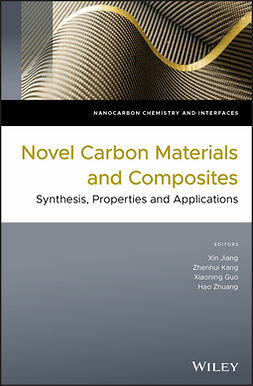 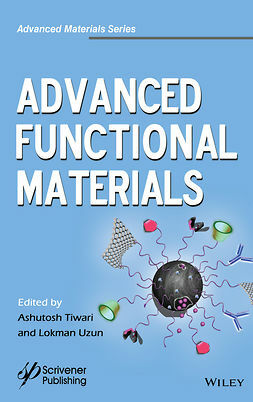 This clearly structured reference introduces readers to the optical, electrical and thermal properties of silicon nanocrystals that arise from their greatly reduced dimensions. 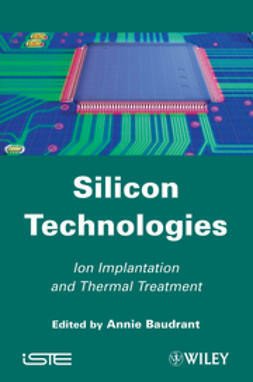 It covers their synthesis and characterization from both chemical and physical viewpoints, including ion implantation, colloidal synthesis and vapor deposition methods. 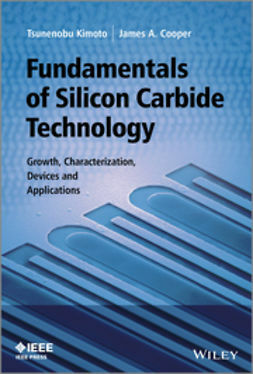 A major part of the text is devoted to applications in microelectronics as well as photonics and nanobiotechnology, making this of great interest to the high-tech industry.